MID-ARGYLL: Still 2 Little Egrets at the Add Estuary this morning. 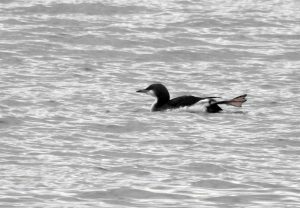 A first returning Shelduck at Loch Gilp and 3 Black-throated Divers off Ardrishaig early afternoon today (Jim Dickson). KINTYRE: A Great White Egret was seen at Aros farm (nr Machrihanish airfield) around 8.30 am, flushed by a tractor, then flew south towards Chiscan (Kevin Hamilton). 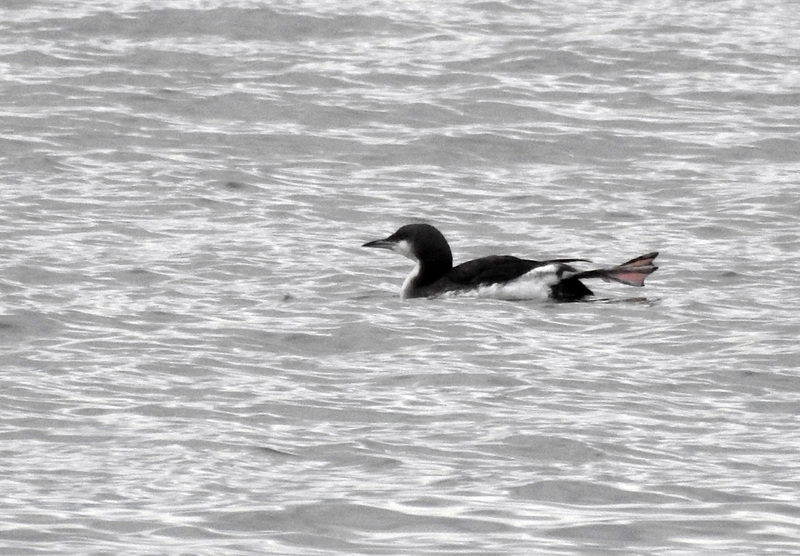 BLACK-THROATED DIVER – Ardrishaig, Mid-Argyll 23rd Nov (Jim Dickson).